Special Event Planning and Travel Agency. 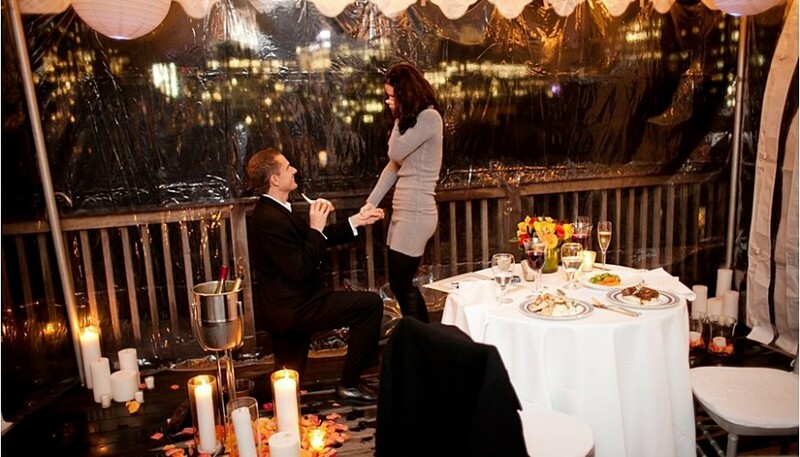 Go Get It Events specializes in helping men and women create their dream proposal. 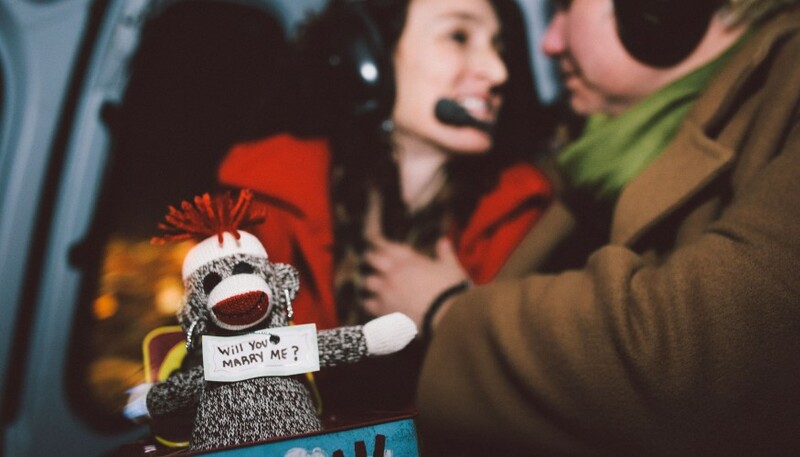 Whether you have your proposal plan in place or want help creating an idea from scratch, Go Get It Events can help you create the proposal she will be bragging about for a lifetime. 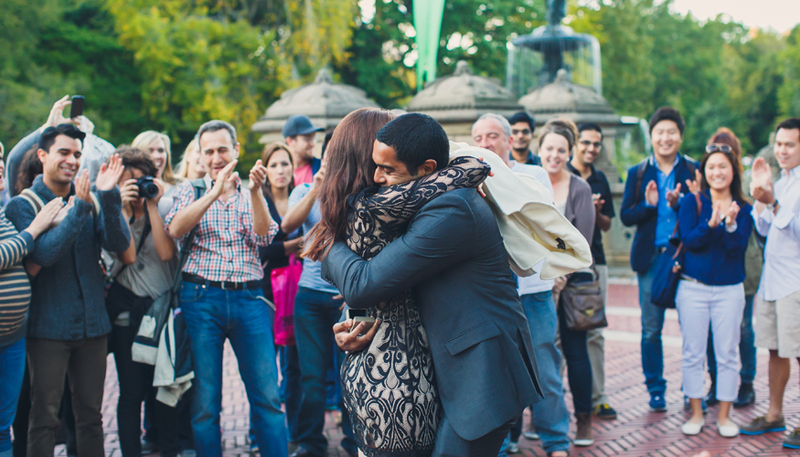 Founder, Jenifour Jones is the architect of some of today’s most memorable marriage proposals. 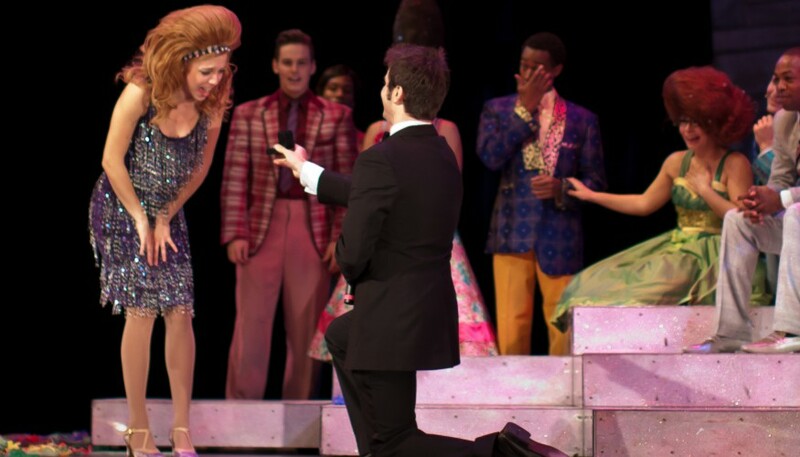 Together with her team of fairy godmothers, she crafts the ultimate proposal. 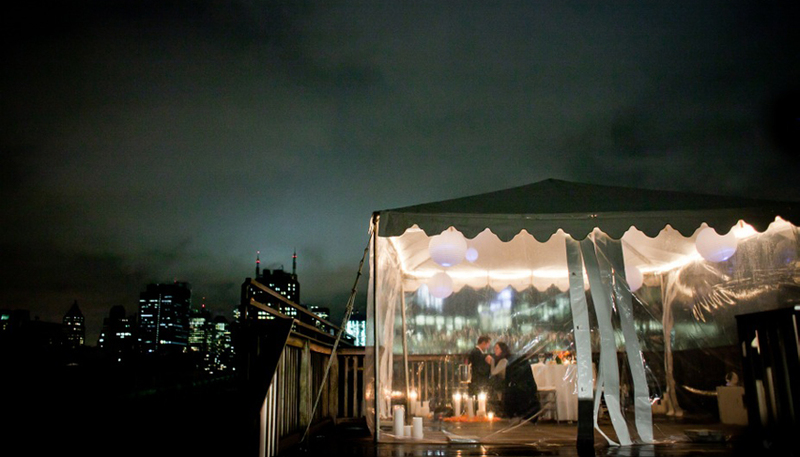 Based in New York and Los Angeles, we help clients create dream proposals all over the world. The original Proposal Planner, Jenifour pioneered the proposal design industry in 2004. She was honored as one of Modern Bride’s top trendsetters in 2007 for her extraordinary proposals and was nominated for Biz Bash’s Social Event Planner of the Year in 2012. That is, until you meet us! Our clients are incredibly creative people who appreciate collaborating with an outsider with fresh ideas. 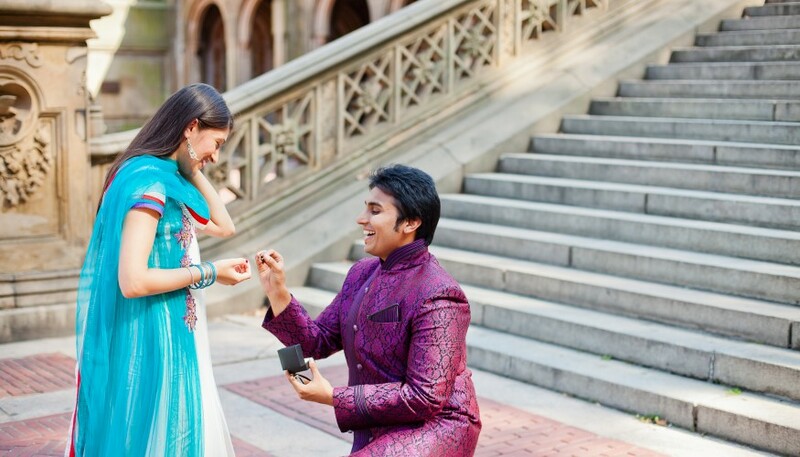 They want to make their proposal as special and meaningful as the person they love. Because you are oh-so-close to the Perfect Plan! Some clients come to us with a few ideas in place, but want help refining their ideas. Your plan is in place, but you need a reliable coordinator to do the legwork. You live in London but want to propose in New York. You need help putting the pieces together since you do not personally know the area or people to hire. 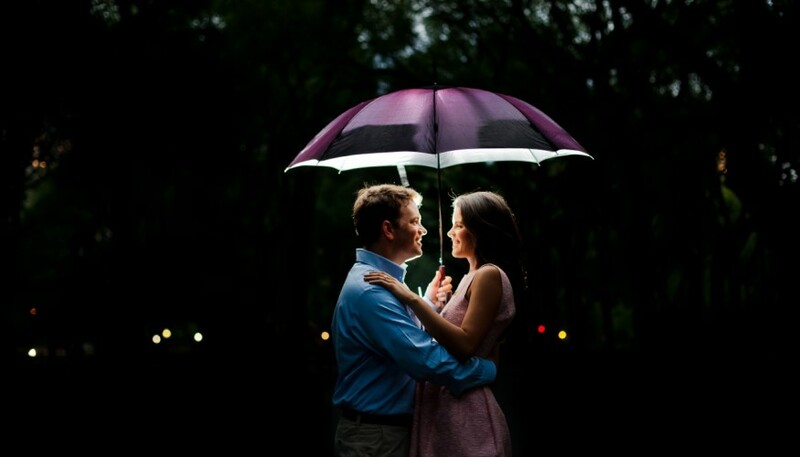 And perhaps you plan on whisking your lover to an ultra romantic proposal spot, but need someone to actually set it up since you will be with your lover all day. All clients appreciate that we can handle the time consuming details, that we have worked for years to build our connections with vendors and that we will work endless hours to make sure that you are happy and satisfied. On top of this, we help clients save money because of our industry knowledge and discounts. 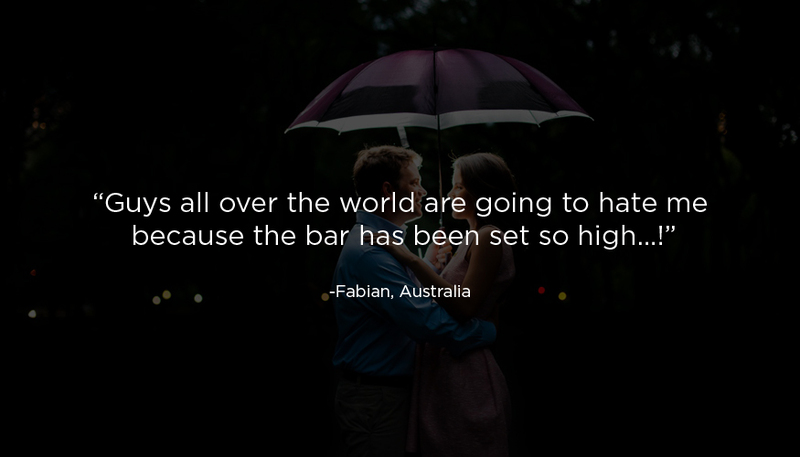 "Guys all over the world are going to hate me because the bar has been set so high...!" 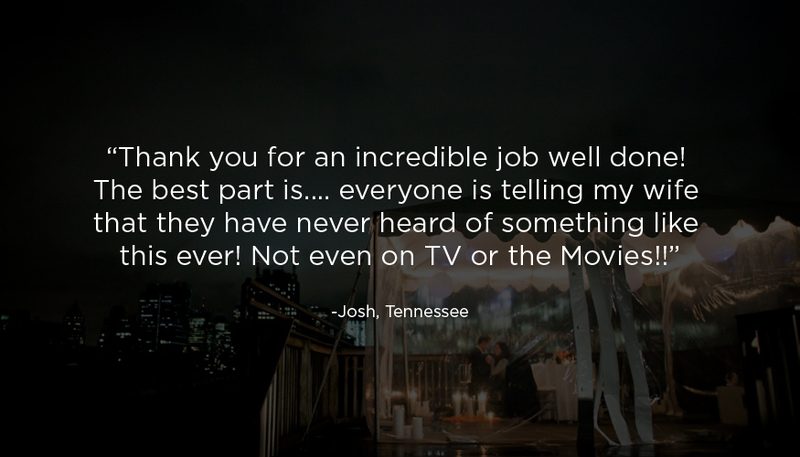 "My fiancé told me she felt like she was in a movie, and the entire experience was surreal." "Thank you for an incredible job well done! The best part is.... everyone is telling my wife that they have never heard of something like this ever! Not even on TV or the Movies!!" "This weekend was nothing short of amazing! A thousand thank you’s to you and your staff. Amy was truly shocked and surprised in the best way."